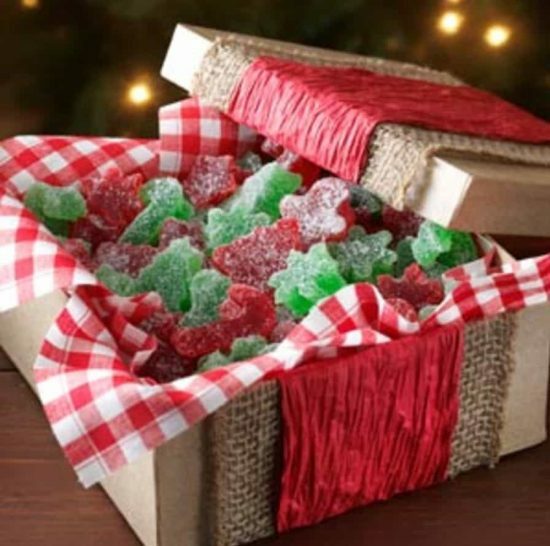 Learn how to make your own Homemade Gumdrops with Jello. They are so yummy and make the cutest gifts and you won’t believe just how easy they are to make. Watch the video now. 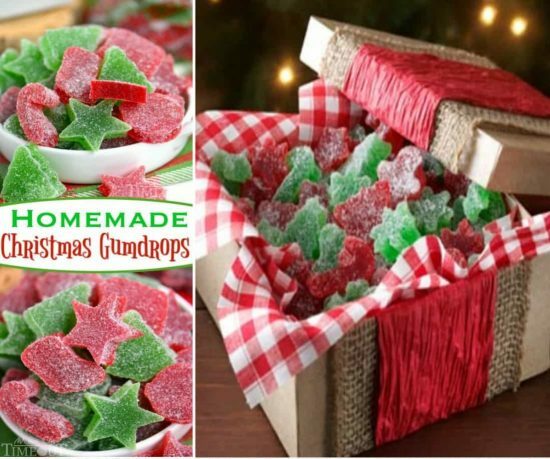 No Holiday is complete without whipping up a big batch of Gumdrops. Why would you ever buy store bought when they are so simple and even more delicious when you make them at home! They are a cute idea for family, friends, and neighbors. Pop them on your holiday table or wrap in cellophane. 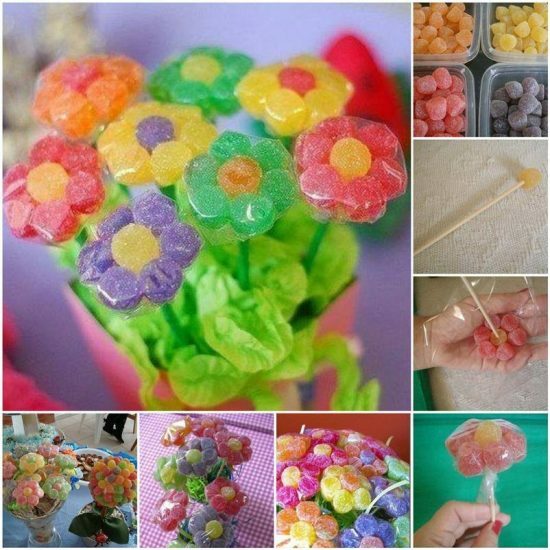 We even show you how you can create super cute flowers. Be sure that you scroll our page all the way to the end. You can even make a Christmas Tree for your holiday table. Trish from Mom On Timeout has made hers in adorable shapes for the holidays and all you need are some cookie cutters. They look great in the red and green too. 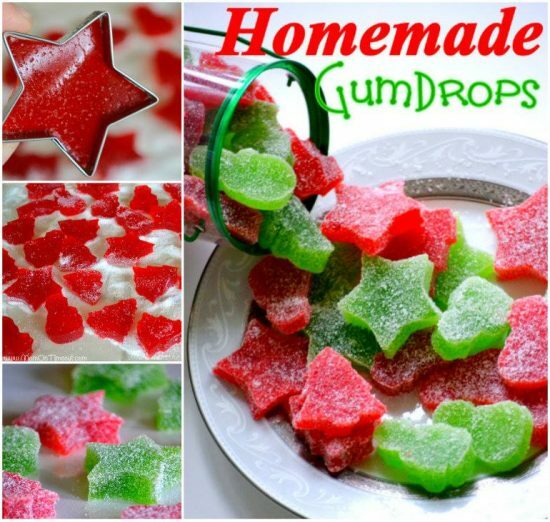 Visit Trish now to see how to make your own Homemade Gumdrops. She has full printable instructions on her site.